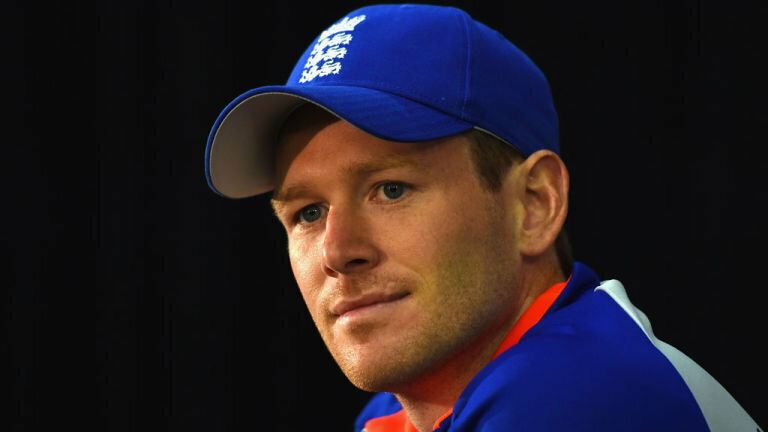 Joe Root, the England middle order batsman, reckons that Eoin Morgan thrives under pressure and he is just one knock away from being a consistent match winner for the Three Lions again. According to Root, Morgan enjoys the support of each and every individual in the England changing room. Morgan is under fire at the moment. He is being criticized heavily particularly back home in England. 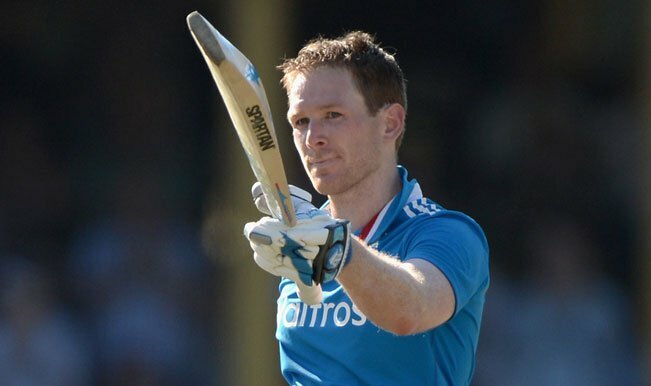 Eoin Morgan has made it clear that Ian Bell and Moeen Ali are going to be the first choice openers for England in the upcoming triangular series as well as the World Cup. Moeen had played quite well as opener in Sri Lanka. So, he was always going to occupy one of the opening slots, but, Bell was supposed to be a contender for the no. 3 slot. However, it seems Morgan is not that convinced about the ability of Alex Hales to play the two new balls in Australian conditions and thus, he has decided to back Bell.